This September, members of the Middletown community will be able to grab a cup of joe at the city’s first Starbucks location, slated to open at 871 Washington St. in the Home Depot Plaza. Part of a project that has been in talks for two years, the variance approval came at a recent Middletown Zoning Board of Appeals (ZBA) meeting. 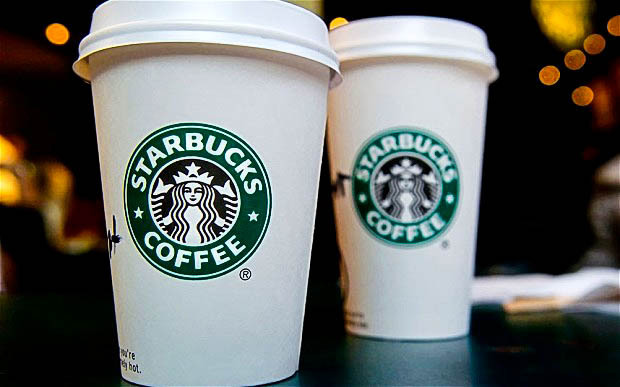 The Starbucks will occupy a 2,000-square-foot space that is the former site of a Computer Tune and Lube. The location will also serve as a drive-thru with a 160-foot driveway for cars to line up. The project is to be supervised by Middletown Washington LLC’s Richard Carella. According to The Middletown Press, the city zoning code set forth by the Planning and Zoning Commission requires establishments with a drive-thru component to have “an off-street approach lane of 200 feet.” However, a February ZBA vote during a public hearing in the Council Chambers of City Hall unanimously voted to lower the maximum limit to 160 feet in this instance despite concerns that were raised regarding traffic buildup. The Middletown Press reports that Zoning Board of Appeals Chairwoman Annabel Resnisky and Bascom & Benjamin Civil Engineer Pat Benjamin is confident that such worries are unfounded, as the nearby Taco Bell is currently operating under similar conditions with no complications. Construction is set to begin in the coming weeks and completion is scheduled for early fall. In addition to being a Middletown first, the Starbucks will also be a Middlesex County first.